Who loves G shock watches? I know most of you guys are raising your hands there, even some girls too. 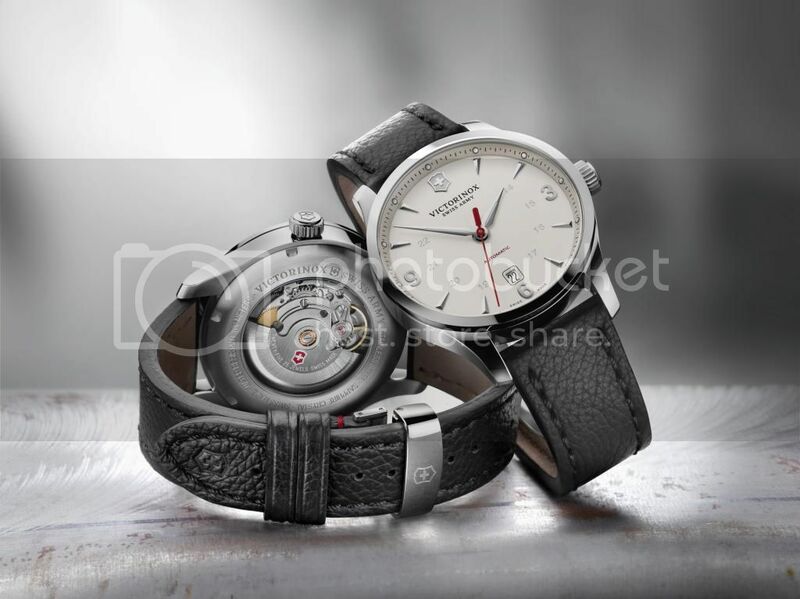 Because this watch’s brand is been well known already for a good year also it had built up their reputation already in the field which made them on the top list brand when it comes to sport’s watches. 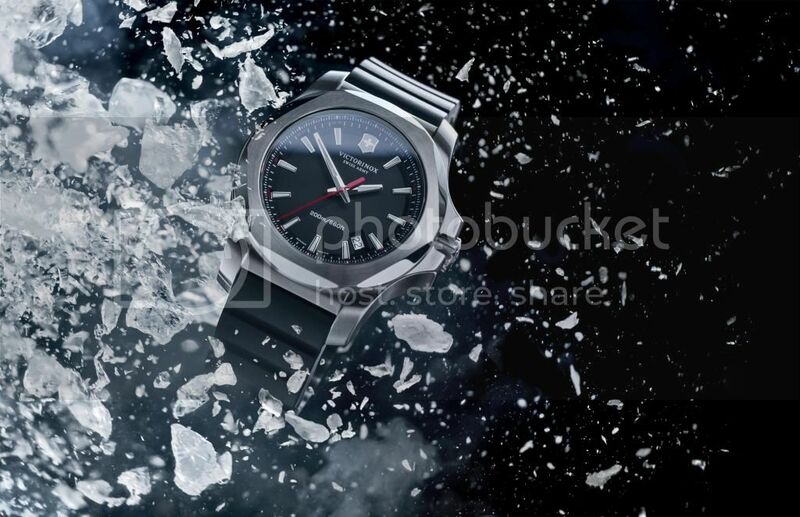 No doubt, because G-shock watches are in indeed in quality that may assured for good years. In addition, they see to it that each watches to release are well designed thus most people are keep on picking it though round the world. 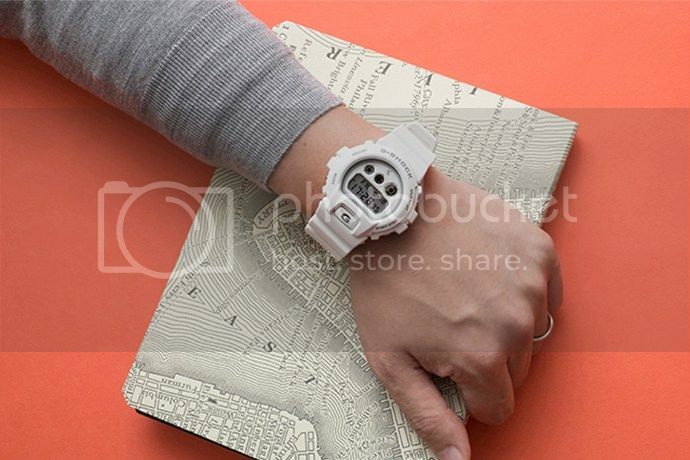 This recently, the brand , G-shock, had heard to collaborated with Todd Snyder to have this all white G-shock moreover. I actually pretty pleased to it since I was a fan of the brand, G-shock, ever since. Though the brand itself had releases one g-shock few years back same as to this collaborative item and yet this was really awesome and can simply pair with in any type of styling you come up. Hence, this watch is perfectly to everyone, girls and boys, to have as they wanted themselves to be in trend as they are into street wear or sporty type in their fashion. The watch reportedly to be selling over for ￥17,280 JPY (approximately $142 USD in any affilated stores in both online and mortar stores. Just check the nearest stores where you resides might they have this watch already on their shelves ready to avail. Like a lot of men I also like watches and would seldom leave home without wearing one. Through the years I’ve collected quite a number of both genuine leather, stainless steel, and plastic wrist watches. I meticulously take care of them because I’ve spent quite a fortune already. But nevertheless, I’m very proud of my collection and would sometimes show them off to my friends. I don’t know if I’d outgrow this hobby but for now I still enjoy looking and shopping for new timepieces. 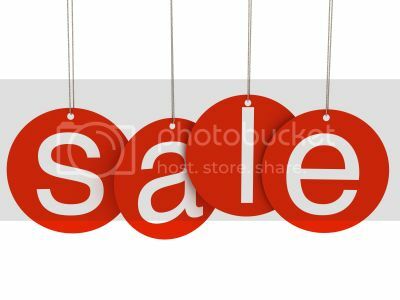 I do my purchasing at both brick and mortar stores and online. 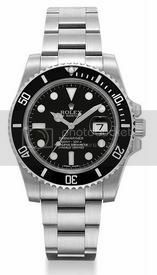 There’re actually many online stores that sell all types of watches, even luxury watches. One type of watch that I’m sure not many people are familiar with are wooden watches and an online store where you can get them is JORD. They’re focused on manufacturing handcrafted wood timepieces that’re modeled after a modern lifestyle. They give importance to sustainability, efficiency, simplicity, and practical living. Owners of Jord watches don’t just have somewhere to be but they have somewhere to go. Jord’s hardwoods come from many parts of the world and are aged in the open air and sealed with natural oil extracts. The types of wood they use are ebony, koa, purpleheart, zebrawood, rosewood, sandalwood, maple, and bamboo. Each timepiece is made from a mix of precision CNC machining, laser engraving, and hand finishing. 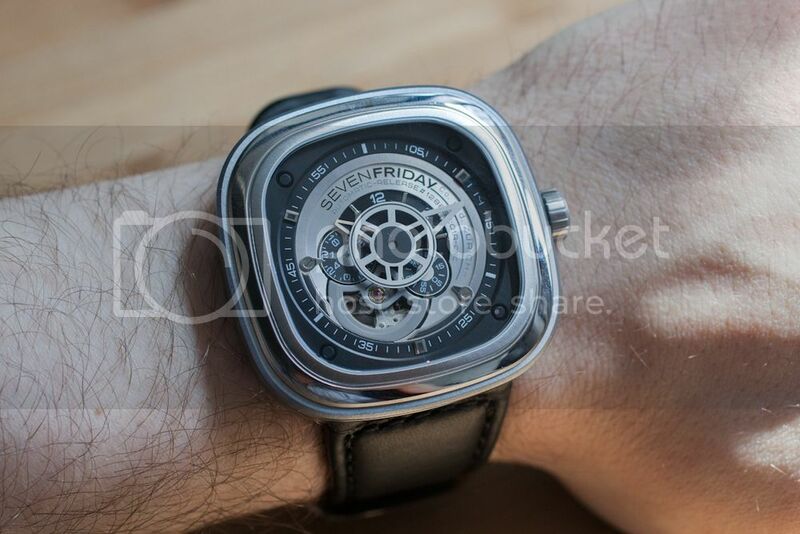 They likewise have a variety of automatic, mechanical, tourbillon, and quartz movements and are known for their accuracy, durability, and shock resistance. 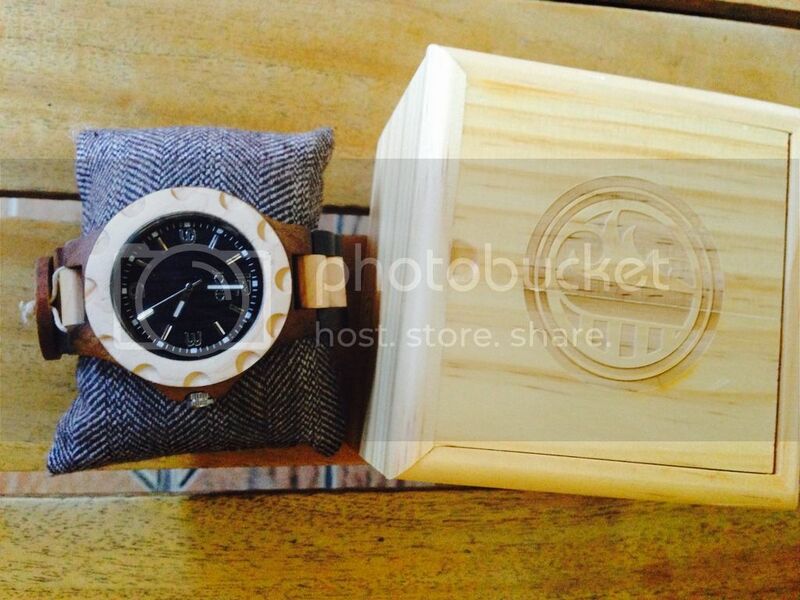 I’m happy to have received a Sully Series Dark Sandalwood & Maple watch from Jord. I just love its design and how comfortable it is to use. Because of its versatility, I’m able to use it whatever the occasion is, be it casual or formal. This watch shows how cool it is with its bubbled bezel, exaggerated numbers, and wide band showcase. Among its notable features are scratch resistant mineral glass and deployment buckle with push buttons. It has Citizen Miyota 2035 Movement and a quartz crystal tuning fork. The natural dark sandalwood and maple is hand finished and pretreated with tung oils. Furthermore, it’s splash-proof. 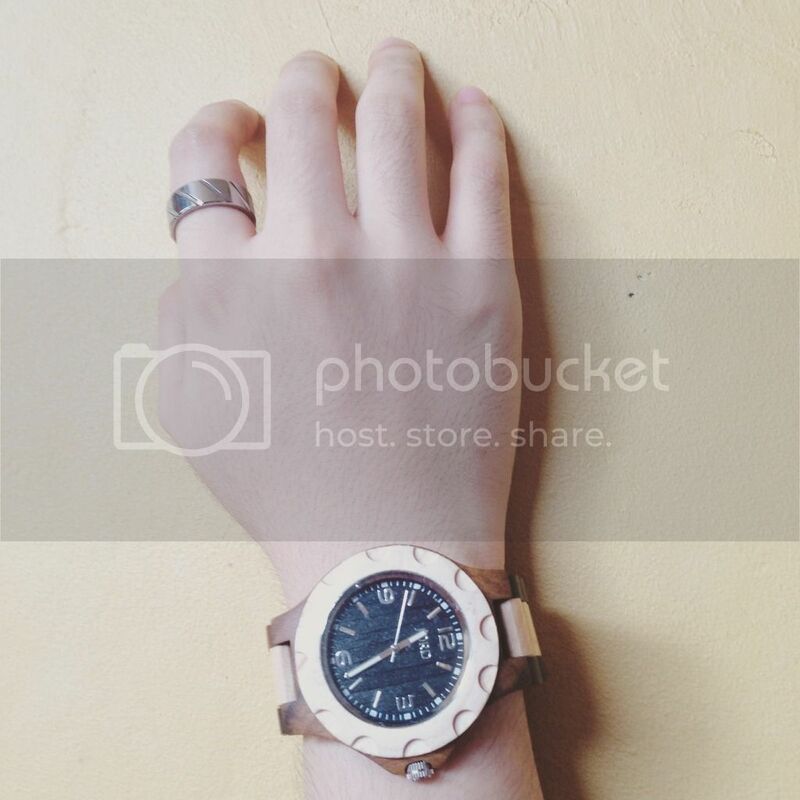 There’re a couple of things you have to remember though when you have this timepiece. For cleaning the natural wood, you’ll have to use lemon or orange oil extract. It’s also advised to store it in a place that’s not so hot or cold and in excessively humid environments. 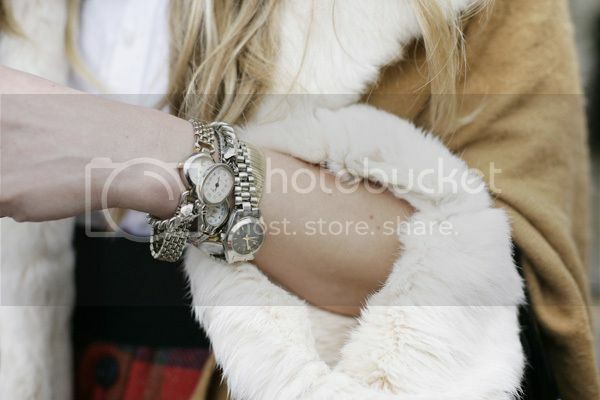 This watch really has it all and I look so stylish wearing it. This coming Christmas, don’t think of any other gift for your loved one. 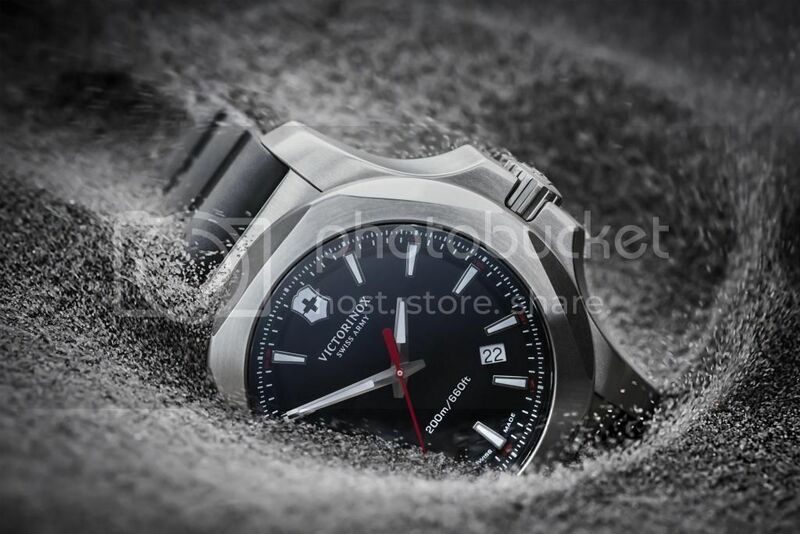 Just head on over to woodwatches.com and check out all their collection of beautiful watches. There are a lot of people who love collecting watches especially luxury branded ones. This habit will certainly prove lucrative in the long run since watches like Rolex, Patek Philippe, Omega, Cartier, Longines, Chanel, Breitling, Tissot and many others never depreciate, on the contrary, its value increases over time. Not everyone is lucky enough to afford these brands and most of us can only dream of owning even one piece. 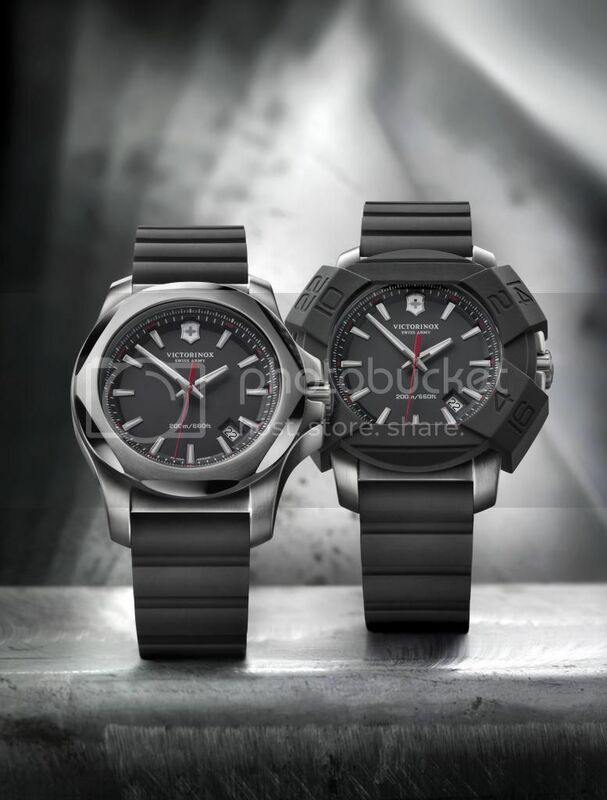 One of the leading sellers of luxury watches is Official Watches. 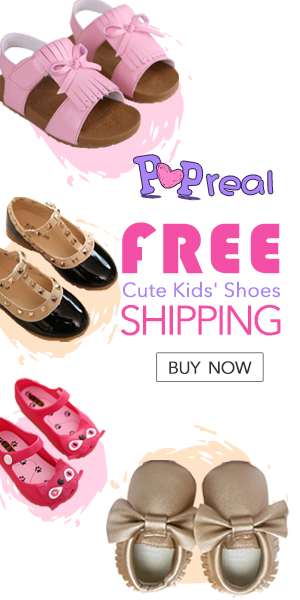 They are known worldwide for their many collections and excellent customer service. 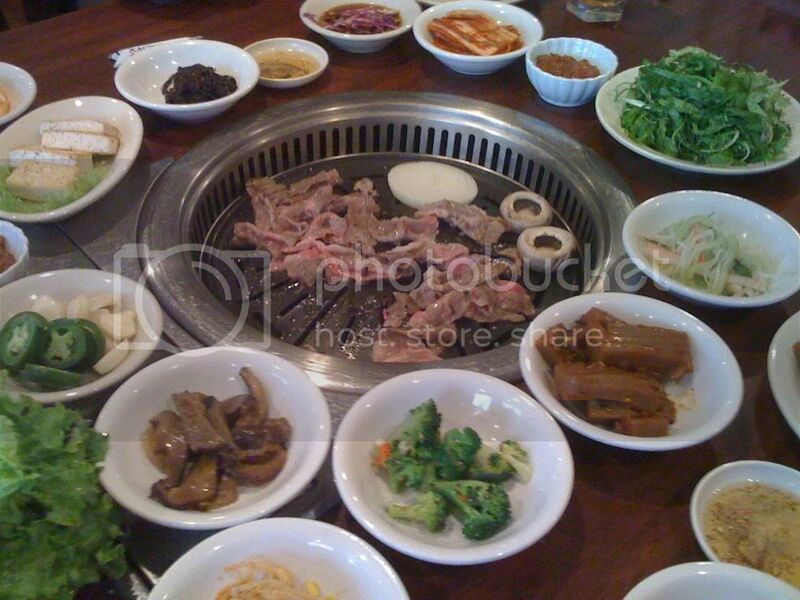 The company was founded in 2006 but only ventured online in 2007. Through their online store, they were able to present their items for all of their customers, even those overseas, to see. Every watch you see in the store is available or on-hand. 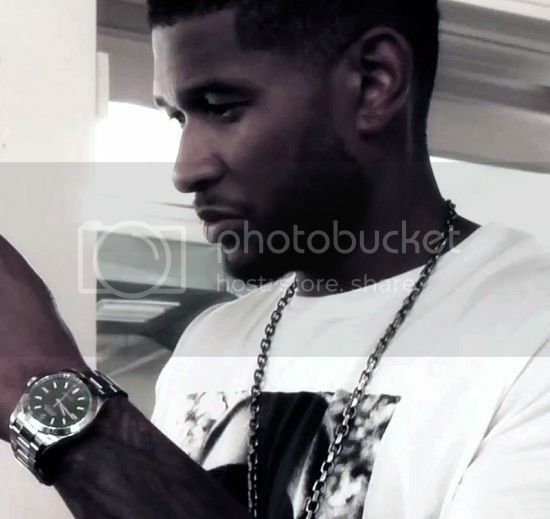 Official Watches guarantees that every watch is in superior condition and unworn. They also provide services such as watch repair, part exchange, and pawn broker. Customers will get to view Richard Mille RM011 watches for sale on the website. This brand mixes great technology and a sporty design. It is absolutely functional, water resistant, and stylish. 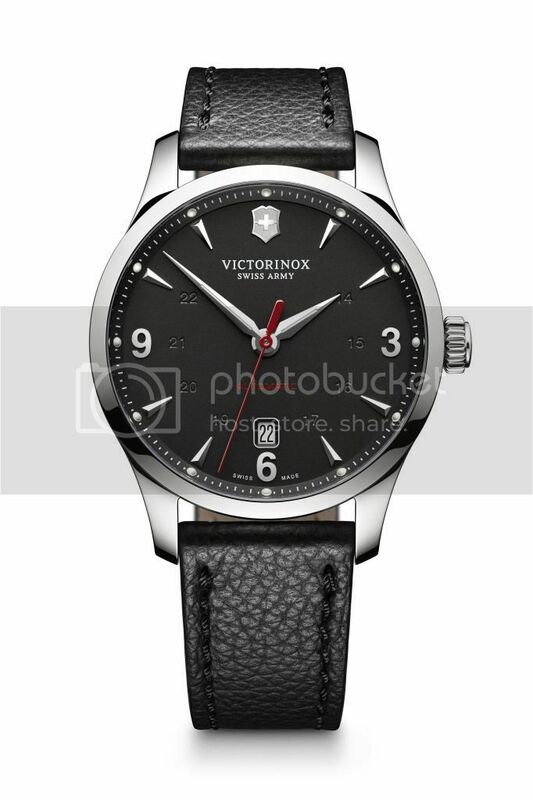 Other features include sapphire crystal glass face, Asia Automatic Movement, Solid 316 Stainless Steel Case, and 55 Hour Power Reserve among others. They not only deliver to UK but internationally. Delivery is made by Royal Mail Special Delivery. They accept all major debit and credit cards including Switch, Delta, VISA, SOLO and MasterCard as well as cheques and cash. They charge 2% on all credit cards and 5% on AmEx.